Things a toothbrush cleans aren’t limited to just the teeth in your head. Those little brush heads are perfect to help you clean all those small, hard-to-access things and spaces inside your home. Let’s take a look at all those small things a toothbrush cleans–besides your teeth. 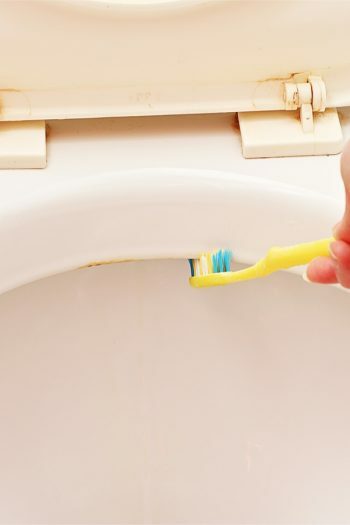 A quick note: you don’t need a brand new, expensive toothbrush for these cleaning tasks. 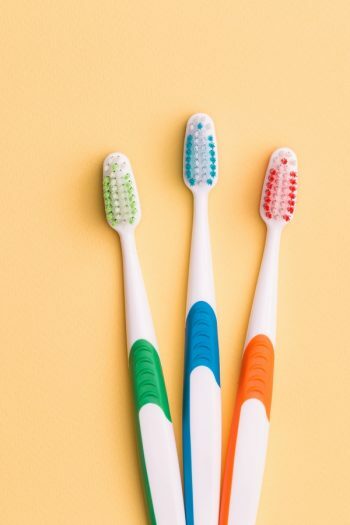 When you replace a used toothbrush, toss the used one in with your cleaning supplies, or visit your local Dollar Tree for some cheap toothbrushes you can add to your cleaning closet. One of the things a toothbrush cleans inside my own home is the grout in my shower, especially areas where mold is trying to take over. 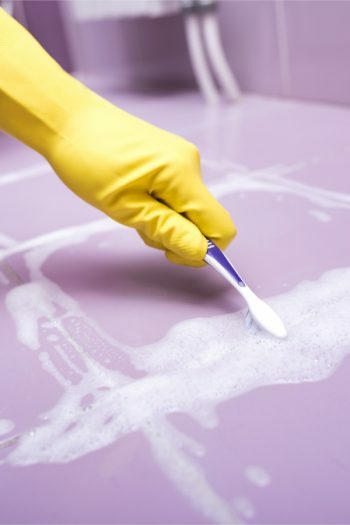 Make a paste of baking soda and vinegar, and apply it to the offending grout with a toothbrush. It’s the perfect size to scrub the grout clean. I know this is gross, but just remember–that toothbrush isn’t going in anyone’s mouth–but you can label it to be sure. The rim under the toilet is sometimes an awkward spot for a much larger, traditional toilet brush. So that dirty corner just under the rim is another thing you can clean with a toothbrush. While you’re at it, the toothbrush effectively cleans around the hinges of the toilet lid too! 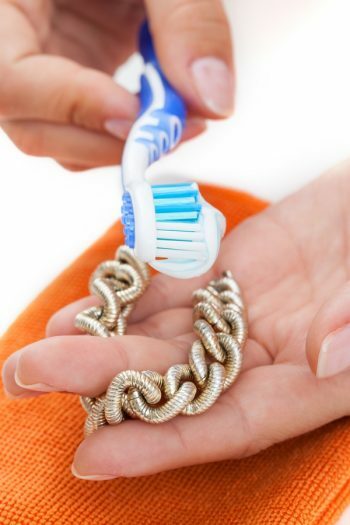 A toothbrush cleans your jewelry for you! I like to use a soft bristled toothbrush to clean my rings, earrings, and other pieces. 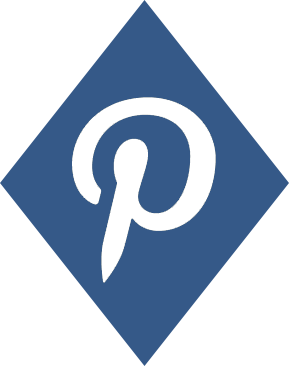 Pour hot water into a small bowl, mix in some baking soda and dishwashing soap, and drop in your jewelry. After a short soaking, use the toothbrush to help loosen and remove dirt and debris from the small cracks and spaces in your jewelry. Rinse well and air dry before wearing. 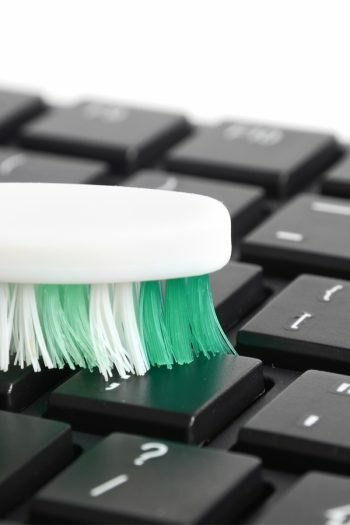 Use a dry toothbrush to brush away the crumbs that always collect around the keys of your laptop keyboard. It also works around the small buttons of the TV remote. 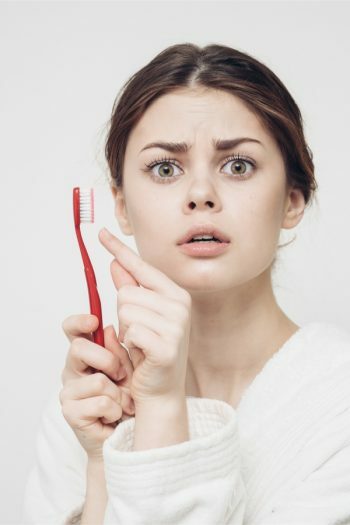 Have you discovered any additional things a toothbrush cleans as well as it does your teeth? 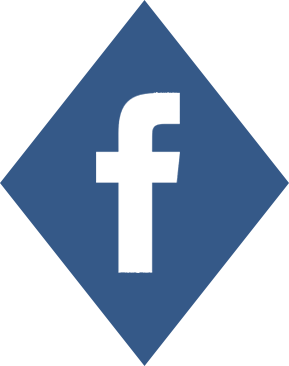 Please share with us in the comments! 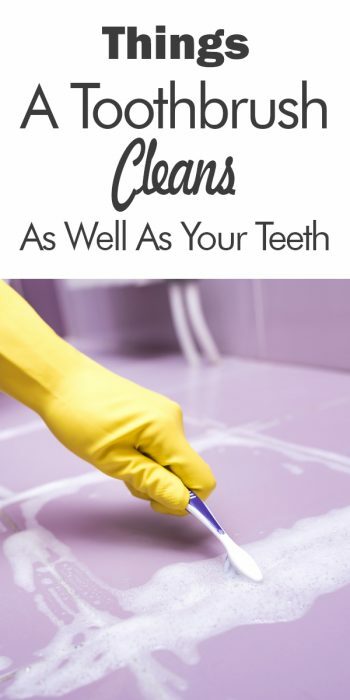 And while you’re thinking about it, check out the things you should be cleaning with toothpaste.